‘Can CHANEL ever do any wrong’, you may find yourself wondering from time to time. With every makeup collection that launches, we think ‘this is it, it can’t get any better.’ And then it does. The 2018 Eyes Collection has been on-shelf for a couple of months, and despite the deep winter colours, we find ourselves making it work for both summer and winter makeup looks. 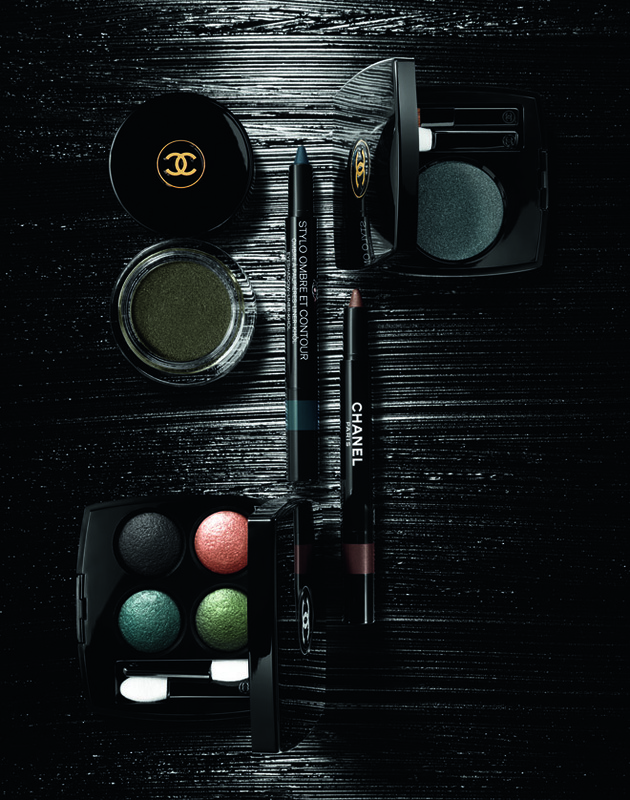 For the 2018 Eyes Collection, Lucia Pica — CHANEL Global Creative Makeup and Colour Designer — drew inspiration from the magic of night, an infinitely intriguing symbol of freedom. When the sun sets, a new and singular relationship forms with time, space, emotions and light. A new world, punctuated by halos and artificial neon lights that transform shadows into light and light into shadows. A world in which colours hide behind a veil of mystery or, on the contrary, reveal themselves in all their intensity. Let’s face it – there’s something magical about night time and this magical element is housed in CHANEL’s collection of eyeshadows and liners. The colours of the collection play with contrasting textures and intensities, as well as the magnetism emanating from these variations. We’re particularly fond of the CHANEL Longwear Cream Eyeshadow in Vert Metal, R580.00 (think gorgeous deep green) and the Eyeshadow Liner Khol in Rouge Noir, R560.00 (a deep red-black-purple to bring out your inner seductress). 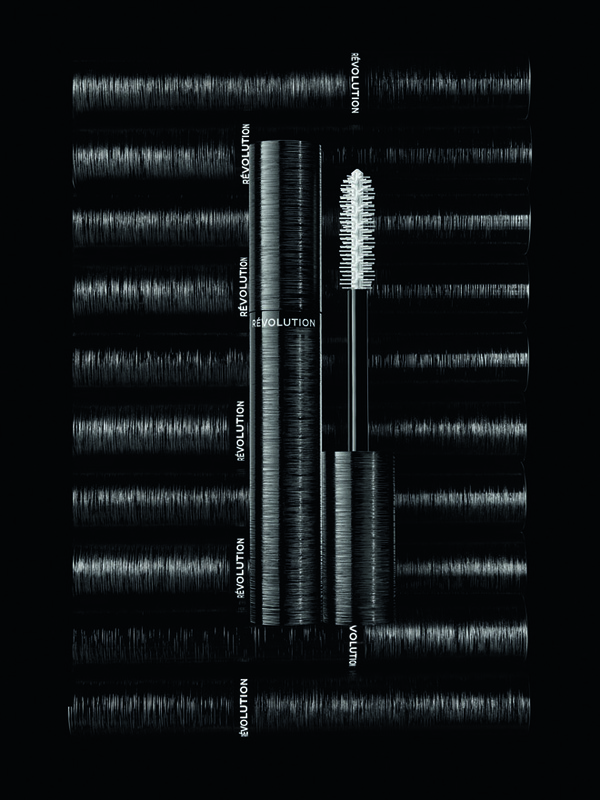 In addition to this collection, creating a stir is the revolutionary new Chanel Le Volume Révolution Mascara (R635.00). What makes this mascara unlike any other you’ve tried? For starters, it’s the first ever mascara brush to be manufactured by a 3D printer, and also the first daily use item to be printed on an industrial scale. But what can you expect from this brush? The unique brush design results in immediate extreme volume without a clump in sight. Made from a material never before used for a mascara brush, the texture of the wand is the secret to its flawless application. It has a granular surface that ensures perfect lash adherence, plus, it contains honeycomb-micro cavities, not attainable by traditional manufacturing. These cavities absorb the mascara before delivering it in just the right dosage to gradually build lash volume with each stroke (without having to dip the brush into the tube again). The brush’s shape was reworked over a hundred times before the design was finalised. Our thoughts? The brush and the formula deliver on their promises, and this is definitely a spoil worth the price. We love the unique brush and application, and we love how easy it is to get exaggerated volume without any clumps. Get yours at CHANEL counters in Edgars stores.